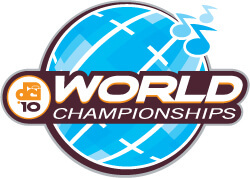 Fans looking to check out their favorite corps practicing for the 2010 Drum Corps International World Championships, can consult the list below to locate the Indianapolis-area rehearsal/housing sites for World and Open Class corps. All locations and information is subject to change. Consult each corps' website for the most complete and up-to-date information.